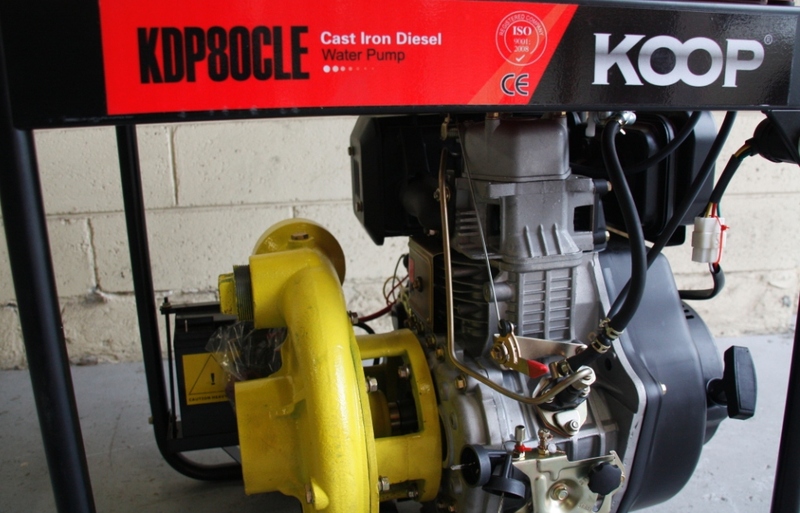 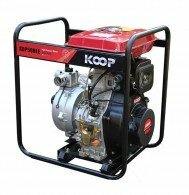 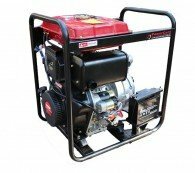 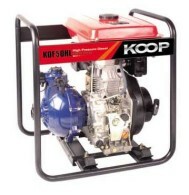 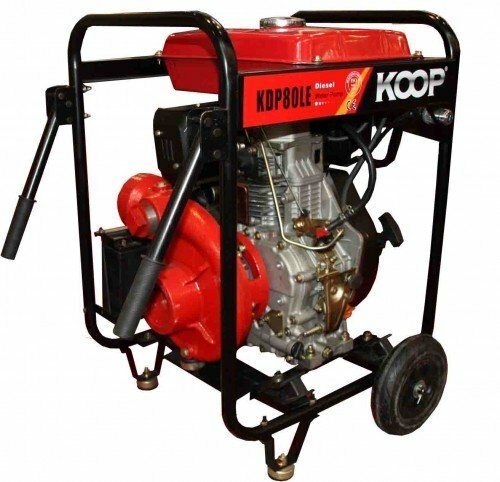 Main Features: KOOP KDP80CLE diesel portable water pump has been equipped with single cylinder air cooled diesel engine and cast iron 3 inch high pressure pump, suitable for fast water flow up to 800L/min. 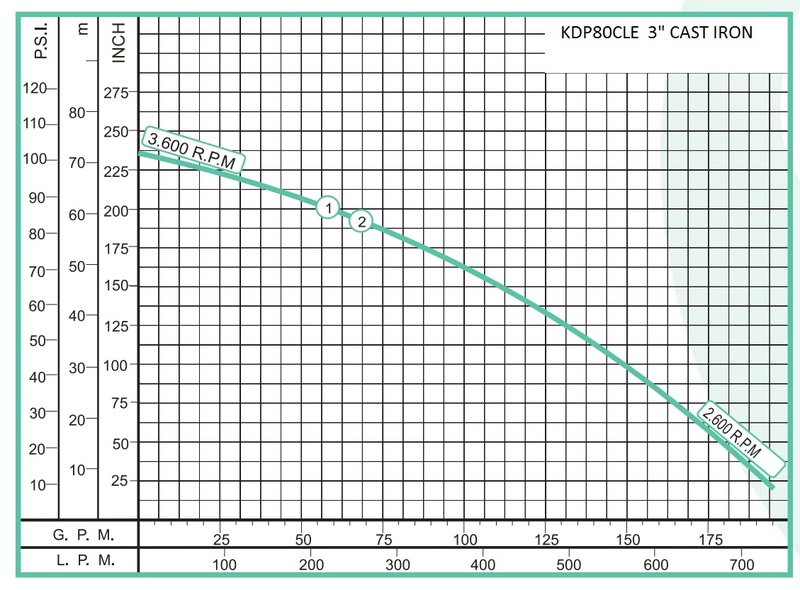 Able to run 10 hours on 12.5L fuel tank and deliver water over 70m head. Cast Iron Pump body, cast iron diffusers and impeller design for heavy duty use and for long life. 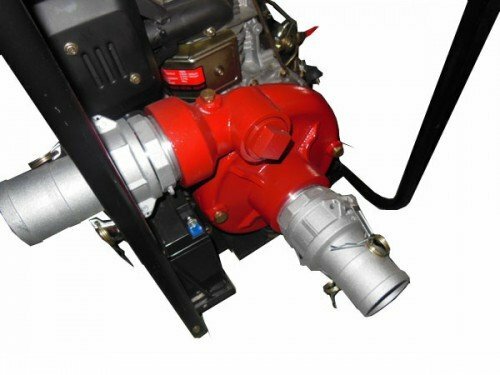 Self priming and ready to use within 120 second. 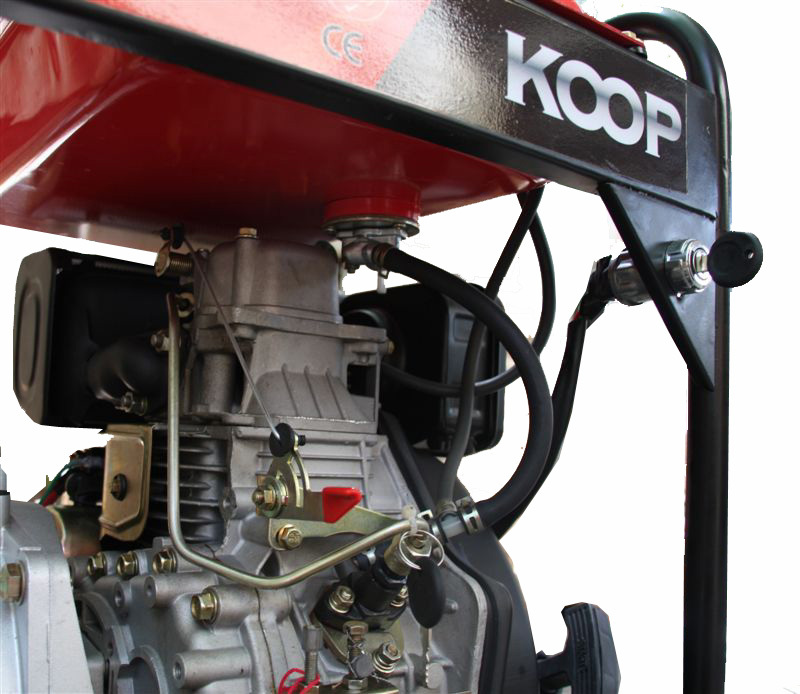 Recommended to use with foot valve for more efficient action and saving priming time. 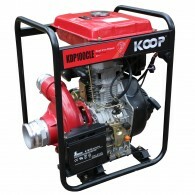 Foot valve is not included and can be obtain from you local plumbing retailers. 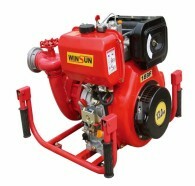 Tags: 11HP, 3 inch, Cast Iron, High Preassure, Water pump.